As a fresher, one of the wonders of being in a new world of studies is how GPA and CGPA are calculated. Those were wonders of many at some point but with help from generous helpers they were able to know it. As a student in any institution in Nigeria, be it the University, polytechnics ...., grades are given and ways are made inwhich people get to calculate it. The procedures are all about similar and simple as well. Most Nigerian universities(as i would set this as a sample) uses a 5 point grade system. This tutorial would be simple such that freshers, aspirants and even returning students can comprehend. As a fresher, you might not be used to some terms. GPA means the Grade point average; it is the average from the grade points of your courses after a semester. GP means grade point; it is the point assigned to particular range of grades. 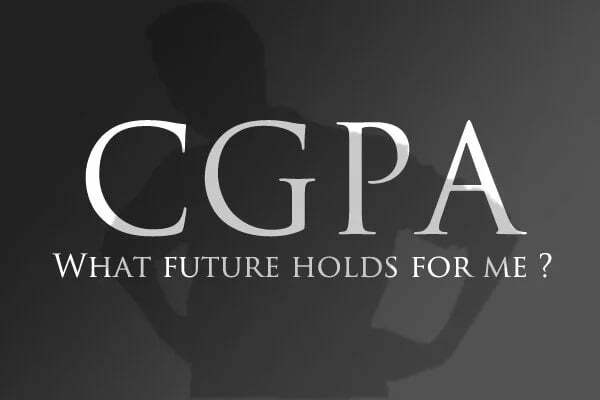 The CGPA means the Cummulative Grade Point Average; As outlined, it is just the cummulative averages of the GPA. Cummulative implies increase by successive addition. CU means Credit Unit; it is the assigned number to a course. Sometimes it is dependent on how broad the course is. 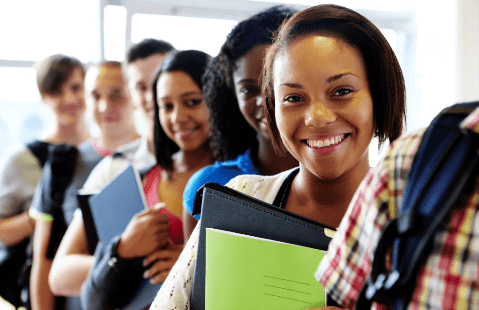 It is always advisible to put more effort in getting high grades in courses with higher CU - They affect your GPA and CGPA the more as we would come to see. QP means Quality point; It is gotten by multiplying the credit unit of a particular course with the grade point garnered from the course. In the course of this tutorial you will come to know what each components really mean and how they are applied. In the course of your primary and secondary education, you should be used to the ABCDF grading style. The A's are for excellence while the F's are for those that failed - yes this still applies in higher education. The new addition here though is that digits called Grade Points are attached to these grades; the highest being 5.00 and the lowest being 0.00. You should had known also the 100% marking sheme - it is applicable here aswell. The table below should be clear for you comprehend. It's a designation table for the scores, grade points and grades used by most schools. Others might differ but never in calculation. Summarily, the student did well in the first semester of study. → The GPA of the 100L year 1 is gotten by dividing the total Quality Point by the total course unit. Now, it should be 87/19 which gives: 4.58 — to 2 significant figures. That is your first semester GPA. We are done with calculations related to the first semester. Remember, you can't get a CGPA without going through two or more semesters. Let's move on to the second semester of the same level. 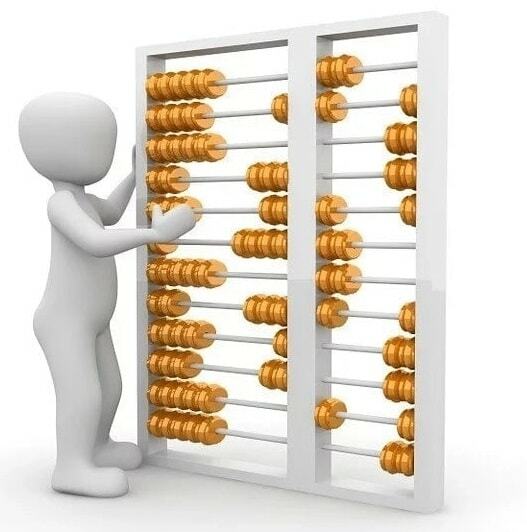 → The total quality point for 100 level second semester is 15 + 2 + 15 + 10 + 16 + 9 + 10 = 77. → The second semester GPA = 77/18 = 4.38. Now your total year one CGPA = total 1st semester and 2nd semester 100L quality point divided by the total credit units. Total credit unit first semester = 19; that of second semester = 18; TT= 37. Total quality point of first semester = 87; that of second semester = 77; TT= 164. What if you've entered into year two, how is it done? Let's do one more! → The total quality point for 200 level first semester is 15 + 0 + 15 + 10 + 15 + 15 + 15 = 85. Now your CGPA on completion of 100L and 200L first semester = total 100L & 200L 1st semester quality point divided by the total credit units. Total credit unit first semester = 19; that of second semester = 18; that of 200L 1st semester = 18; TT= 55. Total quality point of first semester = 87; that of second semester = 77; that of 200L second semester = 85; TT= 249. As you see, if you carried over a course, you have to insert 0 quality point to the course and calculate your grades. The following year, be sure to add the carried course and unit to your calculations after registering for the course afresh. Wish you a wholehearted excellence in school! The sky is always your limit!